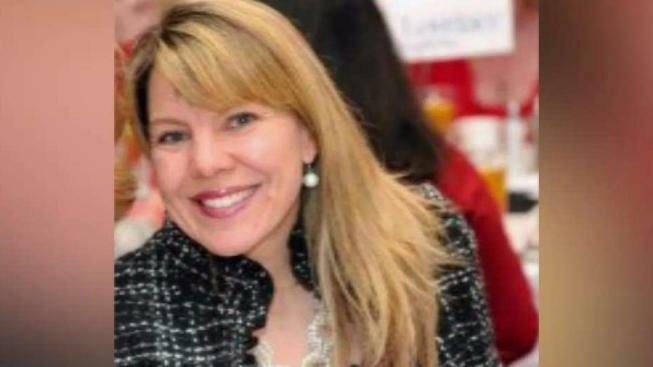 We are learning more about Jennifer Riordan, the woman killed in the Southwest Airlines engine explosion. She is being remembered for the people she impacted during her life. Friends and relatives are mourning a bank executive and mother of two from New Mexico who died after she was partially pulled out of an airplane when an engine blast caused a passenger's window to burst. 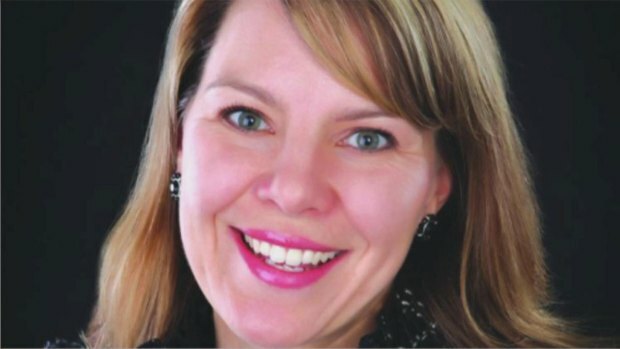 Jennifer Riordan was well known in New Mexico, where she had built a career over more than two decades in community relations and communications after graduating from the University of New Mexico. Gov. Susana Martinez called Riordan "an incredible woman who put her family and community first," and said her loss would be felt across the state. "The hearts of all New Mexicans are with the Riordan family," Martinez said in a statement on Tuesday. State Attorney General Hector Balderas called Riordan a dear friend. "I was honored to work with her on financial literacy issues for over a decade," said Balderas. "Jennifer was exceptionally active and passionate in working to improve our community, and I express our sincerest condolences to her husband and children." Riordan was one of 149 people on board Southwest flight 1380, which took off from New York’s LaGuardia Airport en route to Dallas, on Tuesday, but made an emergency landing at Philadelphia International Airport after the jet blew an engine. The Boeing 737-700 was about 20 minutes into its journey when the engine burst, sending debris flying through the air and smashing one of the windows. 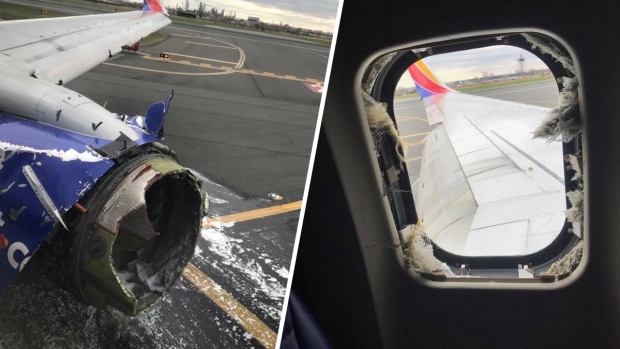 Passengers described hearing a loud explosion from the left engine — one of two onboard — before debris peppered the fuselage and shattered a window. Riordan was pulled out of the plane up to her waist before being pulled back in by passengers. Passengers performed CPR on Riordan, who was later pronounced dead at an area hospital. News of Riordan’s death was first shared by the assistant principal of the Albuquerque Catholic school attended by her two children. Riordan was a vice president of community relations for Wells Fargo bank and was in charge of managing employee volunteer and board service to nonprofit groups in New Mexico and parts of Texas. She also served on numerous boards and oversaw the annual United Way community campaign. Mayor Tim Keller said his thoughts and prayers were with Riordan's family. "Today, Albuquerque lost a thoughtful leader who has long been part of the fabric of our community," Keller said in a statement. Keller said Riordan's leadership and philanthropic efforts "made this a better place every day and she will be terribly missed." She was married to Michael Riordan, who served until recently as the chief operating officer for the city of Albuquerque, for more than 20 years. Jennifer’s vibrancy, passion and love infused our community and reached across our country. Her impact on everything and everyone she touched can never be fully measured. But foremost, she is the bedrock of our family. She and Mike wrote a love story unlike any other. Her beauty and love is evident through her children. We are so appreciative of the outpouring of support from family, friends and our community. We do ask that those who seek to express their condolences and prayers as well as media outlets respect our privacy at this time. Our family and friends need this time to both grieve and celebrate Jennifer’s impact on us all. In her memory--please remember to always be kind, loving, caring, and sharing. Members of the broadcast community shared their condolences on social media, remembering the volunteer efforts and community outreach spurred by Riordan through her many roles in the community. In a tweet, the New Mexico Broadcasters Association expressed its heartbreak over Riordan's death, noting that she was a former board member and scholarship winner. Riordan also served on the boards of Junior Achievement of New Mexico, New Mexico First and The Catholic Foundation.